Our girls are learning, growing, and leading every day. With holistic and girl-centered programs, our girls are empowered to change the world! 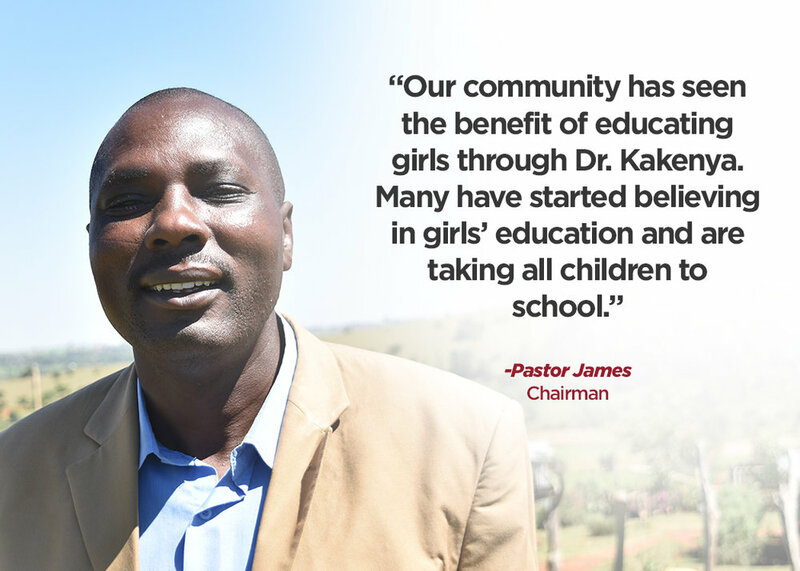 100% of our girls & alumnae have continued education & avoided FGM and early marriage. 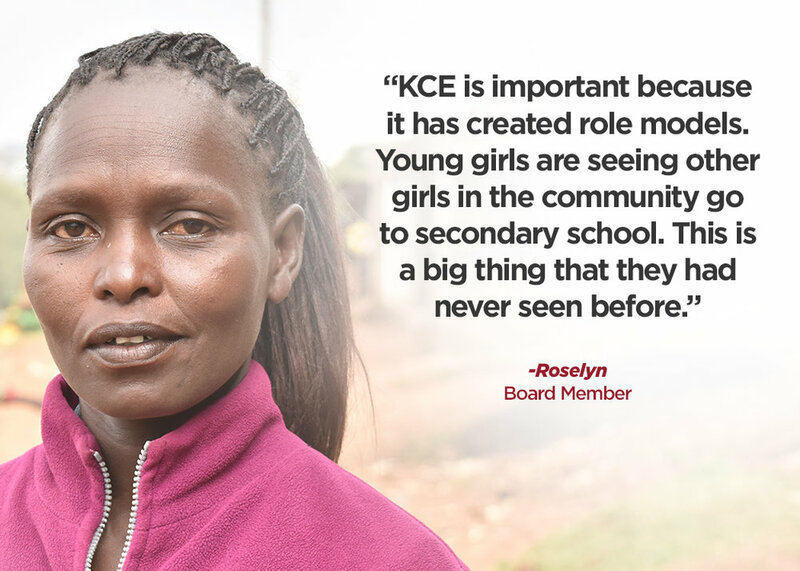 370 girls enrolled in the Kakenya Center for Excellence boarding school since 2009. 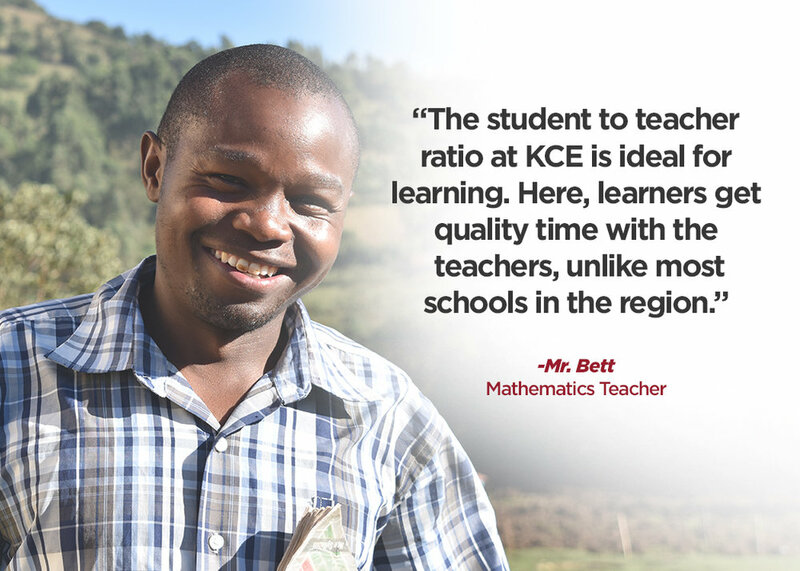 10,000 boys and girls have been educated through the Health and Leadership Trainings. 100 girls are receiving scholarships & are applying to colleges worldwide.